THIS IS AN AUCTION WITH RESERVE. Auction begins on 9/22/2018 at 8:AM. Great opportunity to bid on this property via on line auction.Low HOA fees . 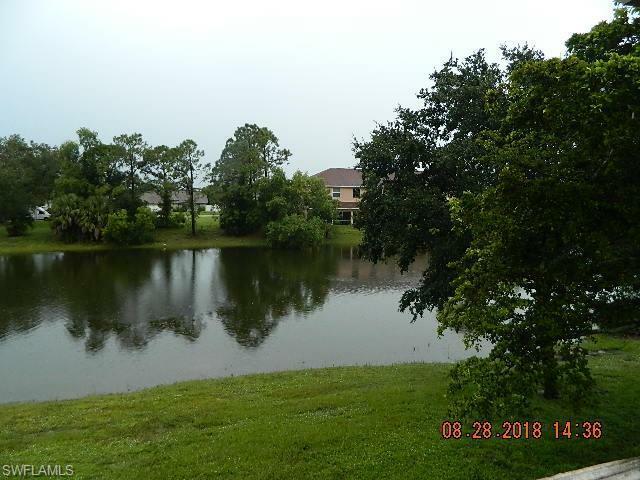 Affordable peace, quiet, and sunset views over the lake from lanai and master bedroom. This 2 bedroom, 2 1/2 bath town home has a great location, near I-75, Imperial/Three Oaks Parkway. Easy travel to Naples or Ft. Myers. Low HOA fees. Close to restaurants and shopping. 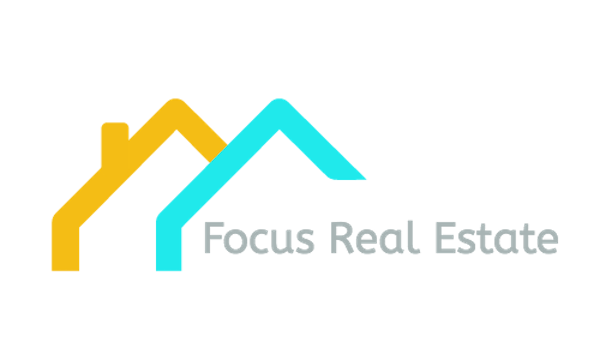 Buyer to confirm all data, HOA fee's, HOA bylaws, any current and/or future assessments. This is sold as is. All offers subject to financing must be accompanied by a pre-approval letter from a reputable lender. All properties are subject to a 5% buyerâs premium pursuant to the Auction Participation Agreement and Terms & Conditions (minimums will apply). Void where prohibited.